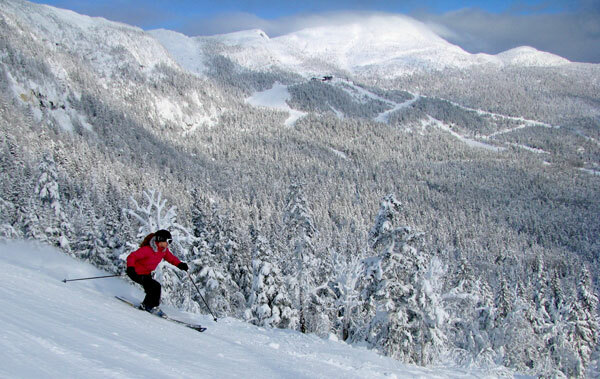 The Cape Cod Ski Club offers a One Day Membership so you can try us out! The cost is $15, which can then be applied to a full membership. You can take multiple One Day Memberships, however only one will be credited to you should you decide to become a full member. Become a full member and you'll ski more and have more fun this winter! One Day members are eligible to take weekday and weekend day trips only. You register online and select the One Day Membership option. One Day members can bring a child under 21 under their membership. A permission slip must be complete for each child. Children are only allowed on weekend day trips. With a Full Membership, a member can bring a college age child on a mid-week day trip. See FAQs for more information on this matter. No membership for child under 21, but permission slip required. Children only on weekend day trips, exception is Members Only can bring college aged minors on Wed trips with permission slip.